Emigration and cultural identity are big themes in my life and music. I want to spend the remaining time I have on this planet exploring creativity and what that means for me. I’ve moved more towards song writing and composition in recent years, but still really enjoy performing traditional music and collaborating with other musicians. I was born in Hertfordshire, UK, to Irish parents and grew up amongst the Irish immigrant communities of London and the Home Counties, during the 1970s and 80s. 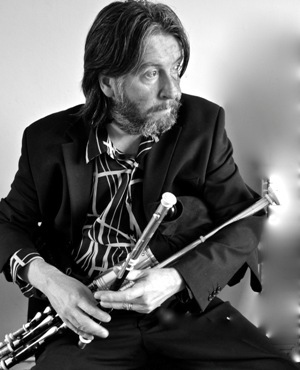 Having begun my musical life as a drummer, I found my way into the Irish musical tradition playing for Ceili bands, eventually becoming a tin whistle player and winning several international awards for Flute, Bodhran and Tin Whistle playing, as a teenager. I started learning piano in my late teens, and toured the Uk and Europe, extensively with several professional bands playing a wide variety of genres. 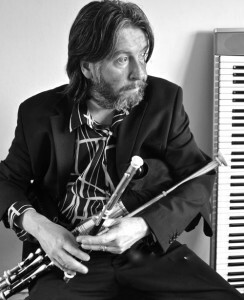 After training as a music teacher in 2000 I taught Irish music for several years in schools, and keyboard at West Herts college. I have been doing development work for Irish arts organisation Comhaltas Ceoltoiri Eireann, in Britain, in a post funded by the Irish Government since 2007. The Crown Crickelwood, Newbury North Villiage Hall, Cruise Liners, the Houses of Parliament, Buckingham Palace (amongst the first ever Irish musicians to perform traditional music there), Cambridge Folk festival, the Barbican, the Herschel Arms Slough, Music and Arts Festival Cahersiveen Co Kerry. The London Palladium, the city Hall St.Albans, the Grand Junction Arms, the Borderline, turning Wave festival NSW Australia, Guildhall London, Connolly’s Chiswick, Hampton Hill theatre, Saul Canal Festival, Mary’s Mum’s House, Guildhall London, busking on the London Underground, the Return to Camden Festival and the bloody acoustic night in the Farmers Boy St.Albans, and on and on………. you get the picture.